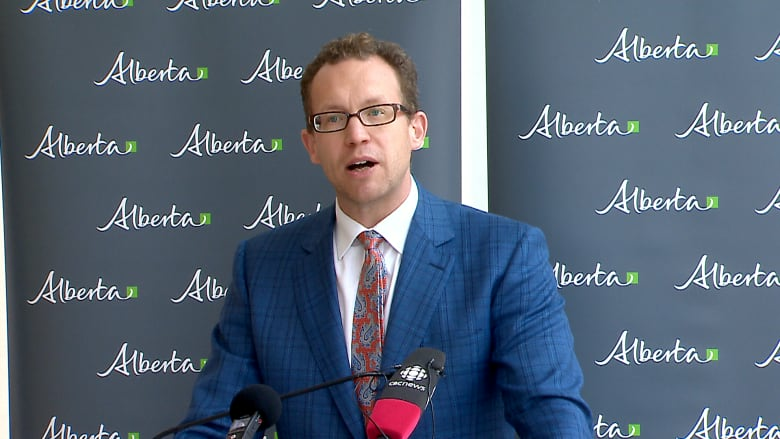 Hundreds more Alberta students will be able to study in tech-related fields this year, after the province announced it was adding 406 additional seats at post-secondary schools. "We all know that Albertans need access to high-quality opportunities to succeed in the tech sector," said Advanced Education Minister Marlin Schmidt. "Because of our efforts, 406 more Albertans will be able to study in their chosen field this year and will be prepared for success." 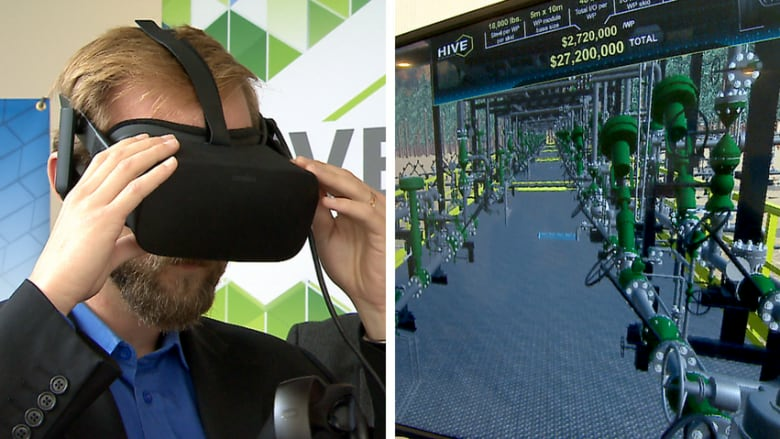 The seats are part of a five-year, $50-million investment into the province's tech sector, and by 2023 Alberta plans to add 3,000 new seats in tech-related, post-secondary fields. 100 seats for NAIT's digital media and information technology. 98 seats for SAIT's information technology diploma. 48 seats for SAIT's object-oriented software development certificate. 40 seats for the University of Calgary's master of software engineering. 30 seats for Bow Valley College's software development diploma. 25 seats for the University of Alberta's bachelor of computing science. 24 seats for NAIT's computer engineering technology. 19 seats for Lethbridge College's computer information technology. 10 seats for Concordia University of Edmonton's master of information systems assurance management. 10 seats for Concordia University of Edmonton's master of information systems security management. 2 seats for University of Lethbridge's masters of computer science. "Software engineering is something that we need in Calgary, Alberta and Canada and we need more of it," said Bill Rosehart, dean of the Schulich School of Engineering at the University of Calgary. "For Calgary it means there's going to be more talent locally to grow and create new businesses, new sources to drive the economy here in Calgary." Alberta is projecting there will be a labour shortage of software and IT professionals by 2025, and University of Calgary provost Dru Marshall said most in-demand skills this year weren't even on the radar five years ago. "From farming to city planning to autonomous vehicles to natural resources, there isn't a field right now that's been untouched by technological developments," Marshall said. University of Calgary software engineering graduate student Sepideh Afkami-Goli said she's excited to see increased support for post-secondary science, technology, engineering and math fields. "This investment is exactly what Alberta students need to excel and to compete in a future that's software driven," she said. The province said that enrollment in tech-related fields has increased 8.4 per cent over the past four years.